My name is John Creane. 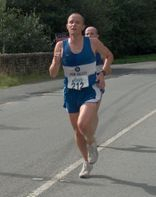 I am a Lydiard Running Coach (Level II). I am the first UK based coach to be qualified under the Lydiard Foundation, based in Boulder, Colorado, USA. It was a tremendous experience which cemented my belief that Lydiard training is the best method for athletic excellence. 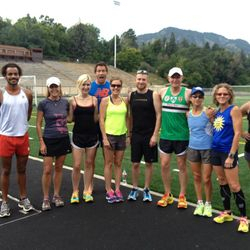 I also underwent a course on the technique of running by the Newton School of Running led by the founder of Newton footwear, Danny Abshire. Professionally I trained and qualified as a Primary School teacher (BSc Exercise Physiology/PGCE), but later specialised in Special Education - in particular ESBD/ASC provision (11-19 years). 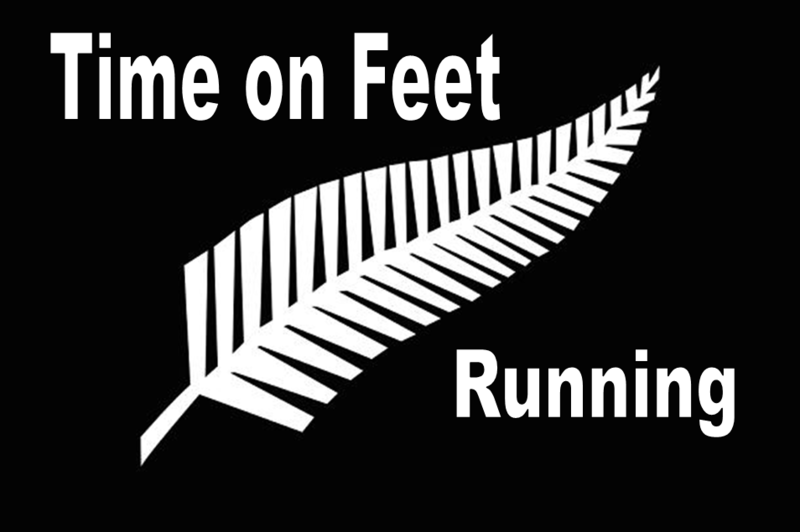 My background in distance running spans over 20 years, with competitive experience from club running to International level. 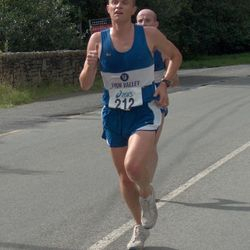 My running career started in Kettering, Northamptonshire where I was extremely well tutored by coaches such as Neville Marshall (Kettering Town Harriers) and John Montgomery (Corby AC). Indeed these two men had a great impact on my early running and were certainly the catalyst for many of my future achievements.You never forget where you have come from and I still use many of their ideas, which were heavily supportive and in tune with Lydiard principles. 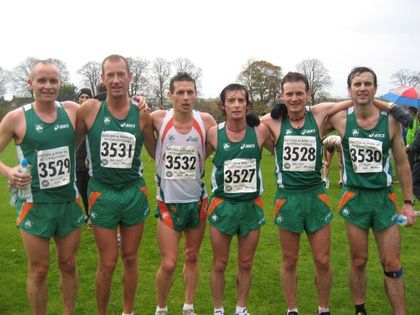 On leaving for University, I joined London Irish Athletic Club and had a tremendous 15+ years with them, winning team titles at all levels and surfaces, culminating in national medals at the 6 stage and 12 stage Road Relays. Tremendous characters at London Irish had a great impact on me, including John Dorgan (Hon Secretary). Today I still hold links with team members. 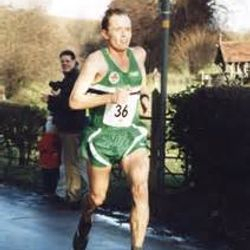 The links at London Irish also steered me towards running competitively in Ireland. Here I was extremely fortunate to become part of a highly organised and motivated team - Finn Valley AC (based in Co Donegal). Again I was lucky to become part of some very strong teams and I managed to gain national team honours at all levels of cross country and road. It's an association I'm very proud to be part of. Settling in Kent, brought me into contact with 1976 Marathon Olympian Barry Watson. Barry is an extremely positive character and I fed off his enthusiasm to drive forward and pursue my running as far as I could. 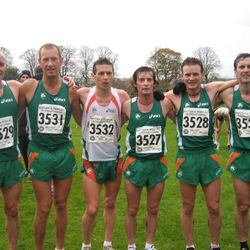 Under his guidance I fulfilled greater club success and eventually fulfilled my ambition of competing at International level for Ireland at cross country. 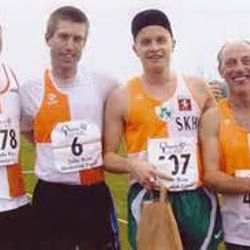 To this day my association with Barry is very strong and we continue to work together in building teams at South Kent Harriers which is based in Folkestone, Kent. The emphasis is very much on providing a service for athletes at all levels, including walkers, joggers, beginners and more experienced runners. Below is a collection of photos from a few of the races I have competed in through the years. 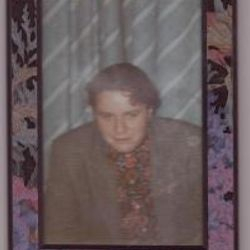 Included is a picture of me at 19 stone, just before I embarked on a running fitness programme. It was the journey of a beginner to be the best I could be. Lots of problems on the way, but also a great deal of help from a whole host of great people. 'Old school' discipline definitely was a huge factor in my development. This is why I believe Lydiard is a wonderful example of how to create achievements that might otherwise be thought of as being out of range. 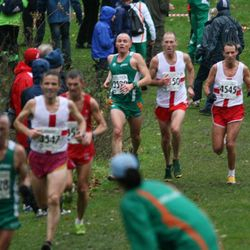 19 stone to national medals and International cross country running may not be the most elaborate story, but it is real. I believe that others can make these stories too and better. Sometimes you have to look back, in order to move forward!